Believe it or not, foldable-display smartphones will be showing up in retail stores across the globe in the coming months. 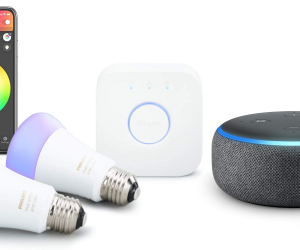 Samsung, Huawei, Xiaomi and a few other manufacturers are gearing up to unveil their devices in February, promising to deliver a new form factor that will change the way we use out smartphone forever. 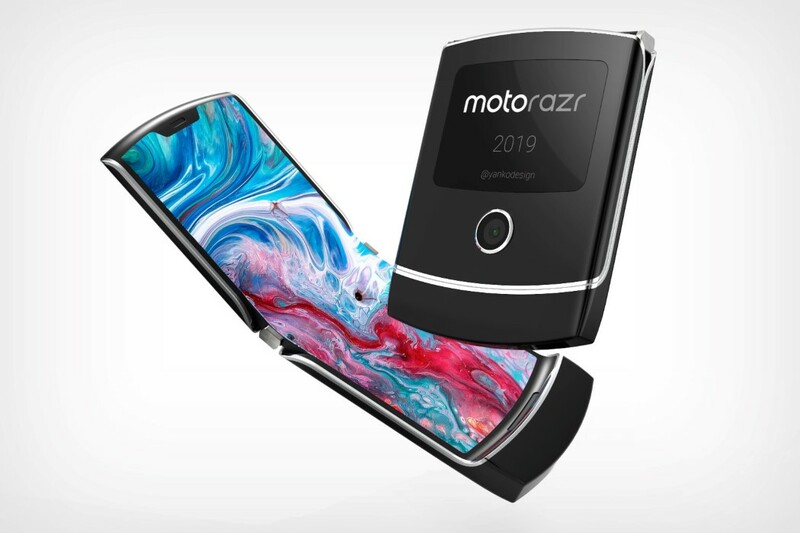 But I’m a bit skeptical, or at least I was until news broke that Lenovo is planning to bring back the iconic MOTO RAZR as a flip phone with a foldable display on the inside. 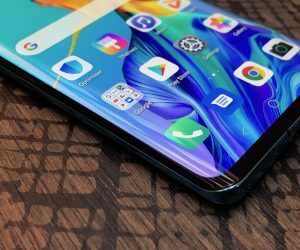 The patent which was files doesn’t go into detail regarding the phone’s specifications or unique functionality, but it clearly shows a large display on the inside of the phone which folds in the middle with a unique hinge mechanism which gives the display panel ample room to bend without creasing it. 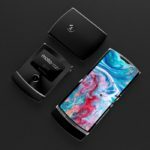 To give us a better idea of what a device like this would look like in the real world, designer Sarang Sheth created concept renders based on the rudimentary designs shown in the patent. 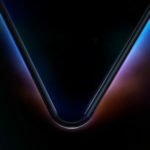 There’s no indication that the device Lenovo is making will have the same finishes as shown in these images, but the basic design should be similar. 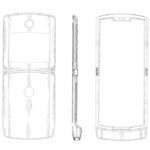 Compared to what we’ve seen from other manufacturers, Lenovo’s approach to a foldable display smartphone may seem a bit tame or even quaint, but for me, this seems a lot more practical. 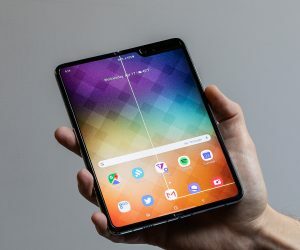 Everything else that we’ve seen from other players seems to imply that the only acceptable use of a foldable display is to give users a bulky smartphone which then transforms into a small tablet. Forgive me for being blunt, but that’s the stupidest idea I’ve heard in a long time. For years, manufacturers have been pushing to make our smartphones thinner and larger and now you think we’ll accept a folding smartphone that’s double the thickness and impossible to put in our pockets? Yes, large-screen devices are more popular than ever, but do we really need a smartphone with a 7 or 8-inch display with us at all times? 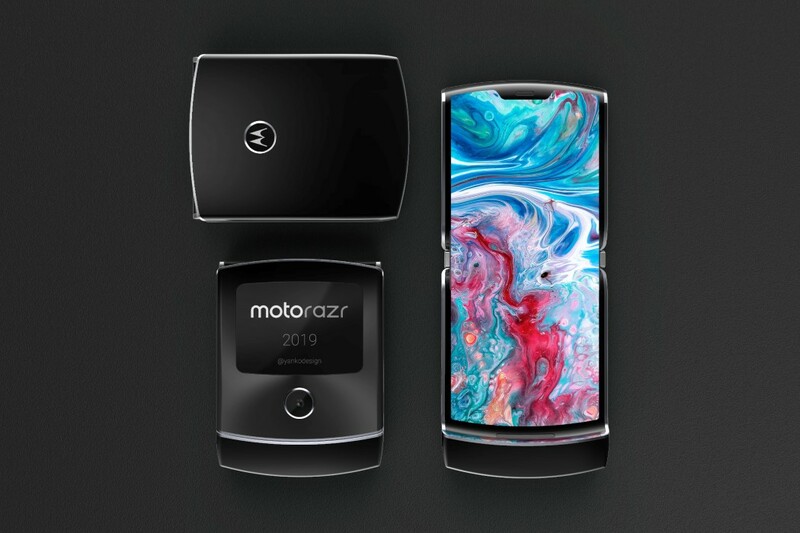 The foldable-display on the MOTO RAZR takes things in the opposite direction, allowing users to own a device with a large display which then shrinks to half its size when folded up. 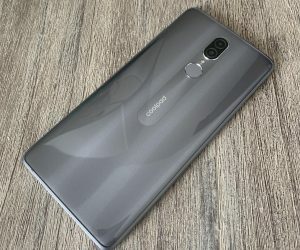 It also has the added benefit of only having a single camera which can also be used for selfies thanks to a smaller display located on the outside of the phone. 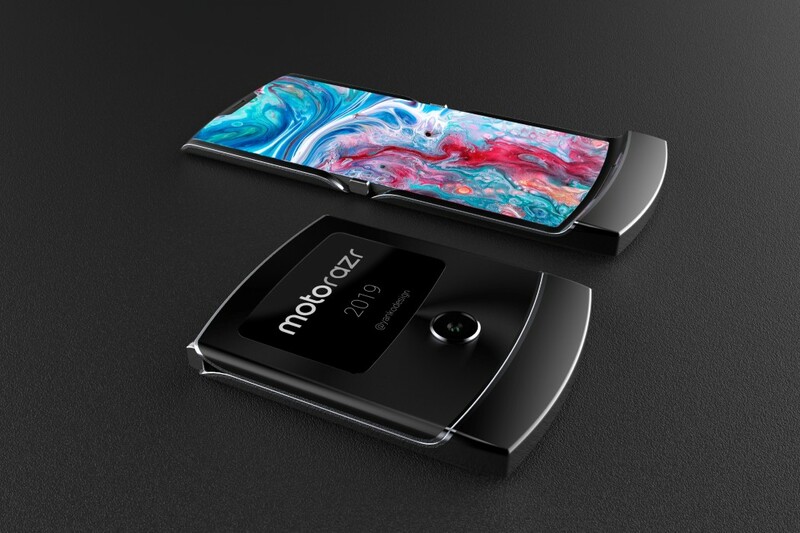 Personally, a smartphone that folds out into a tablet isn’t something I’m excited about, but I can get behind a flip phone that opens up to reveal a large touchscreen on the inside. 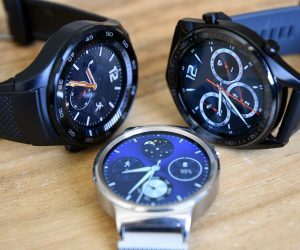 The good news is that manufacturers are working on a variety of different designs for their foldable-display smartphones. 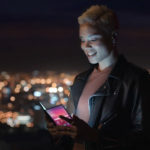 Since we all have different preferences, it’s impossible to know which devices will succeed and which ones will fail, but I’m really looking forward to seeing the crazy form factors manufacturers will be thinking up as they all try to give us their perfect vision of the foldable display device.